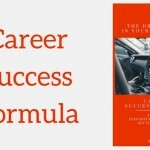 Take the driving seat in your own career! 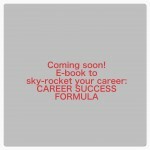 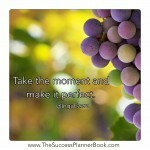 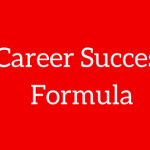 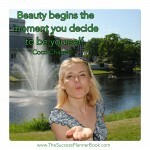 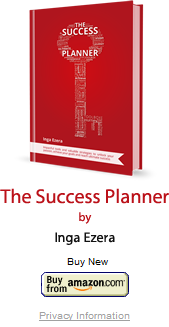 Career Success Formula – FREE eBook!!! 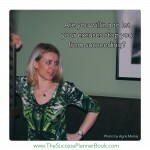 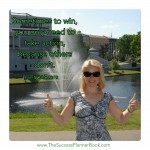 Are you willing to let your excuses stop you from succeeding?